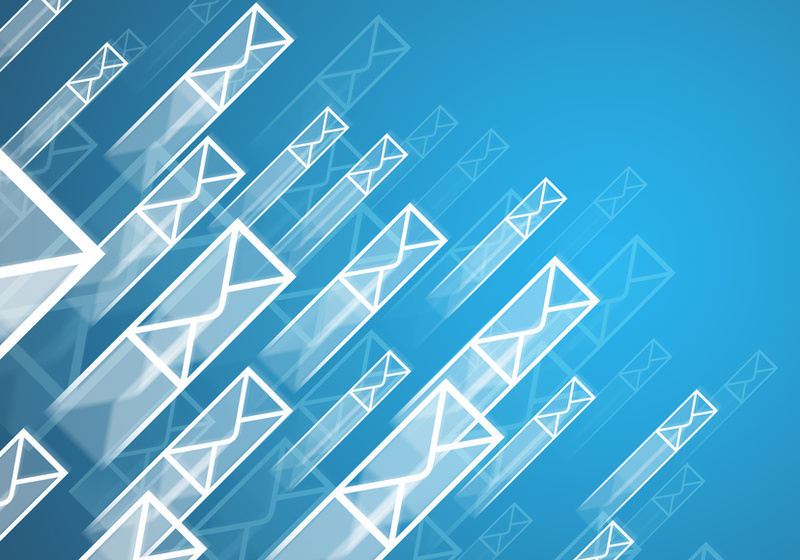 The new version of this popular email client is out and with it comes a number of changes. Here’s our selection of those we feel will make your life just that little bit easier. It takes a dedicated practitioner of inbox-zero techniques to avoid a clutter of both read and unread mail in one’s inbox. In previous releases of Outlook you could segregate the two by clicking on the “Filter” button and selecting “Unread”. The 2013 edition has simplified the process by adding a big “Unread” button above your inbox to make things quicker. To go back to viewing all mail, just click on “All”. In the past all you could see before clicking to view an email was the name of the sender and the subject line. To see the body of the message itself, you would have to either click once to view in the preview pane, or twice to open it. Outlook’s new release offers a preview option by means of the “View” tab, which allows you to read a few lines of the email without having to actually open it. Also now, from the preview pane, you can reply to or forward an email without using the ribbon. There may be times when you want to increase or decrease the size of the text on an email to view it more easily. This is where the new Outlook 2013 feature – one you’ll recognise from Word – comes in handy. The Zoom slider lets you adjust the size of the text quickly from buttons located in the bottom right-hand corner. 4. Never forget to attach an attachment again! We all know how embarrassing it is to click “Send”, only to realise – or have the recipient point out – you’ve forgotten to add the attachment you had intended to. Outlook 2013 now warns you that it thinks you’ve forgotten to add an attachment you’ve referred to in your text. Clever! If you’re bored by the appearance of Outlook, you can now jazz it up with one of a number of different “themes”. Choose from around a dozen including clouds and stars. You can even change the colour – although the choice only stretches to white, light grey or dark grey.